At Bernardino Roofing we promise to give you the best deal possible and save you the most money on your siding installation and repair services. No matter the material we use or the size of the job, expect us to be cost-effective and take full advantages of our business resources to find you the best deals possible on materials, labor and certification (if necessary). 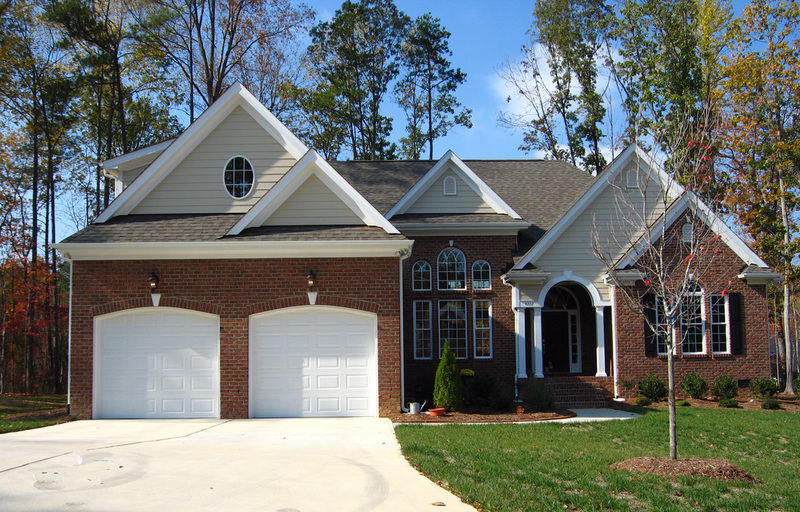 Once we reach your property for a free inspection, let us know of any concerns you have about your current siding. 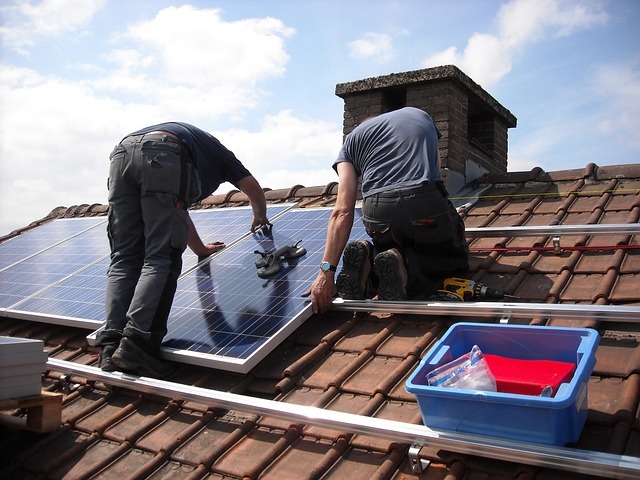 We can offer advice on the proper action to solve these concerns, and can perform all services needed for installation, replacement and repairs. Stucco: Looks beautiful, and requires no repainting. Synthetic Stone: Looks like real stone, but is lightweight. Vinyl: Easy to maintain, repair, and clean. Wood: Very standard and looks great. Feel free to relay to us any question or concerns you may have. We will be more than happy to work with you to make your house look the way you want it to be. Repairing and constructing your home’s exterior can be costly, and many people are hesitant to hire people they don’t know to work on their homes. As with everything we do, professionalism is at the center. 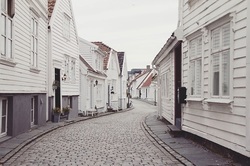 It is no different with fixing or installing siding and you can expect friendly service every time. 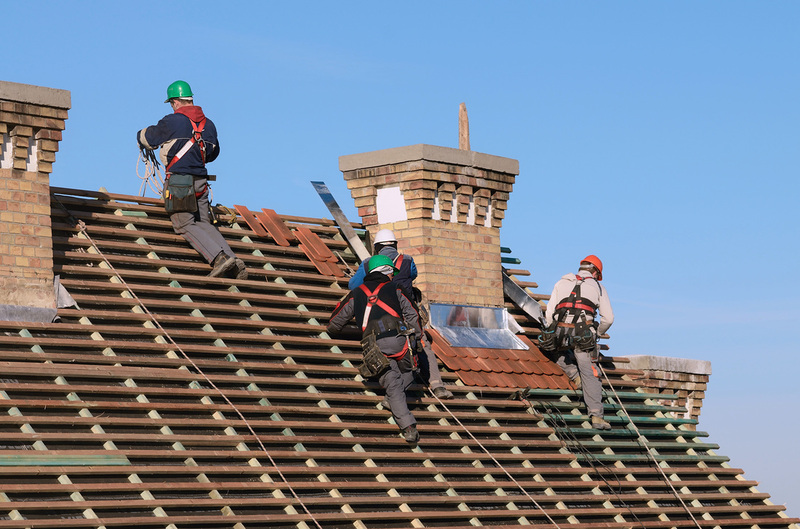 At Bernardino Roofing, we strive to a build longtime returning customer base and earn the trust of as a local contractor. Deterioration/Aging: warping, weathering, chipping, flaking, etc. Rusted Nails: nail heads rusted, exposed, or missing? This can be a sign of water leakage. Seams and Caulk: Siding seams should be caulked up; over time it can shrink or crack, causing unevenness leading to siding failure. Infestation: Excessive signs of bugs or rodents in your home could mean it’s time to patch up your exterior. Faded or Peeling Paint: If your paint looks faded or starts peeling, it might be time to re-coat it. 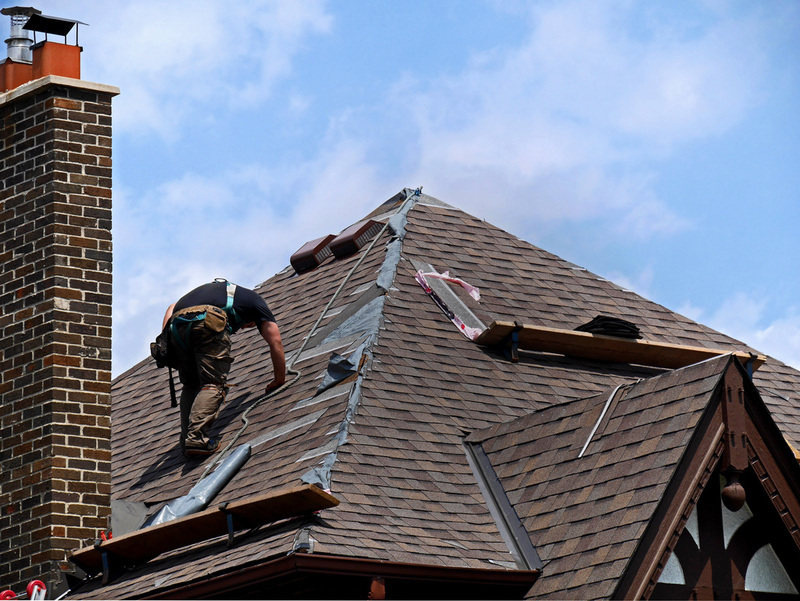 Contact Bernardino Roofing for all of your siding repair and installation needs.